roof. 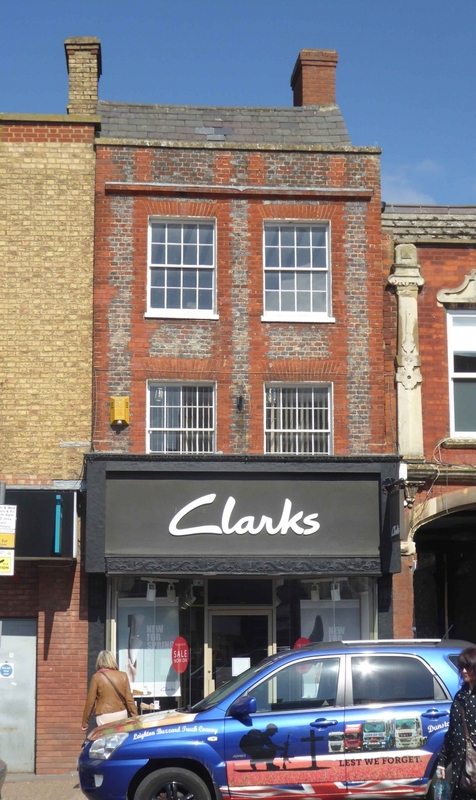 3 storeys, 2 sash windows with glazing bars in reveals under flat arches. Nos 55 to 51 (odd) and Nos 55 to 59 (odd) form a group.